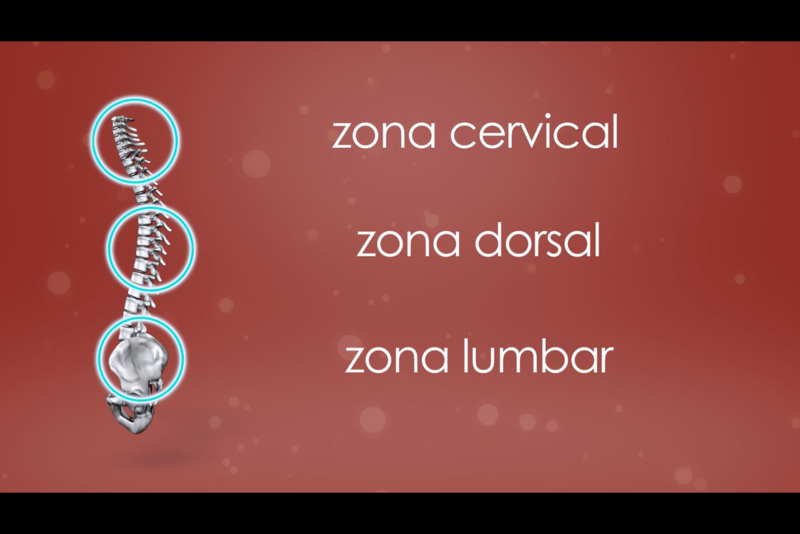 Here a video animation where the three main sections of the human spine are highlighted while the 3d solid turns in its axis. Also, the background was animated in AE, creating a more appealing look. This 16 seconds of video were later inserted into a longer video for a chiropractic clinic.